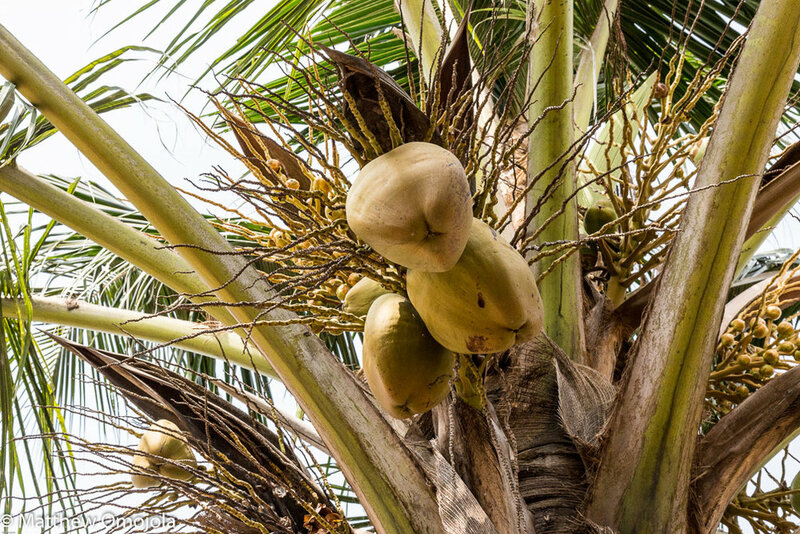 Long before the scientific proof, the coconut has been known as a ‘super food’ to the inhabitants of the tropical regions where coconut grows in abundance. In some places it is known as the “tree of life” in view of its many uses! There is no part of this fruit that is wasted, every bit of it is useful! 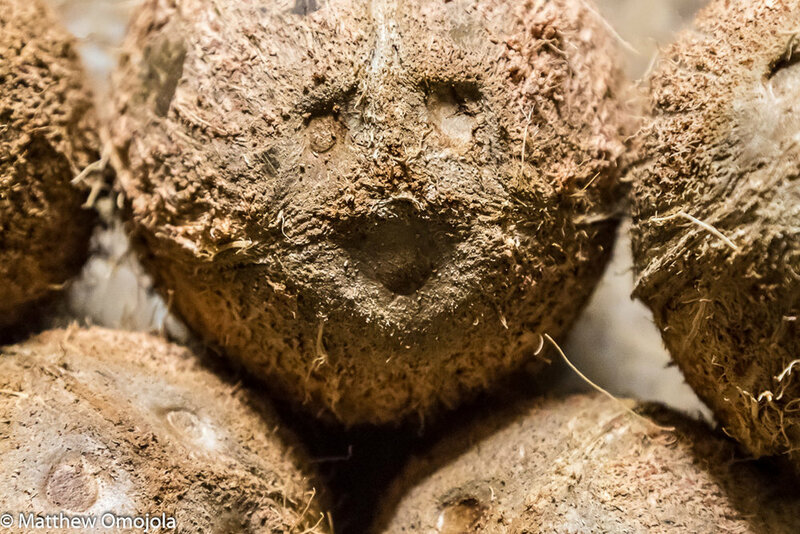 There is nothing ‘nutty’ about the coconut! It is a ‘drupe’ and unlike real nuts it has a large amount of water enclosed by the ‘meat’. 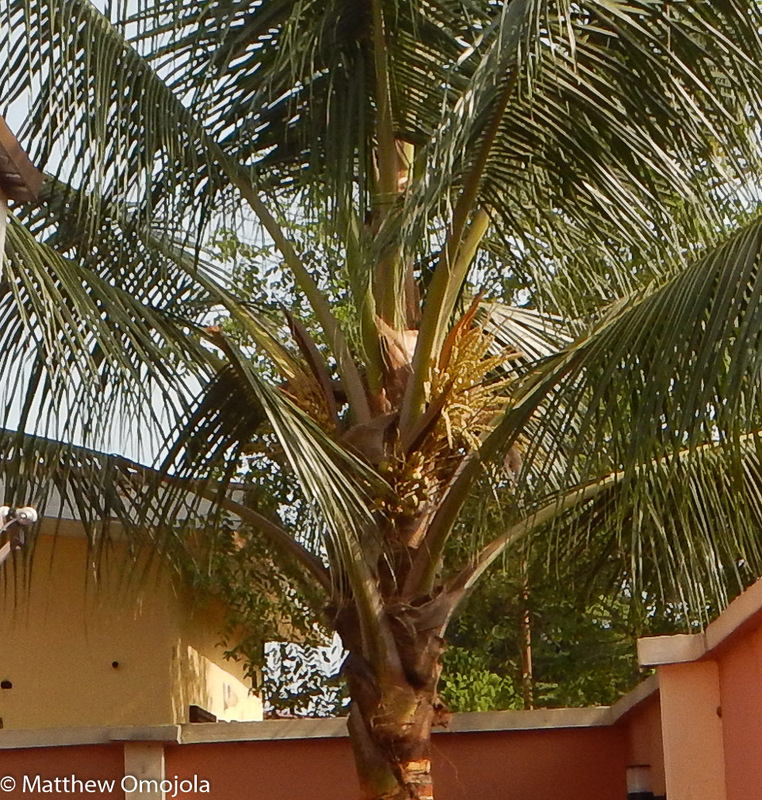 The tree trunk of the coconut palm is useful in construction, such as of homes and bridges. The fronds or leaves of the palm could be made into brooms, baskets, mats etc. The sap from the tree is a good source of alcoholic drink! 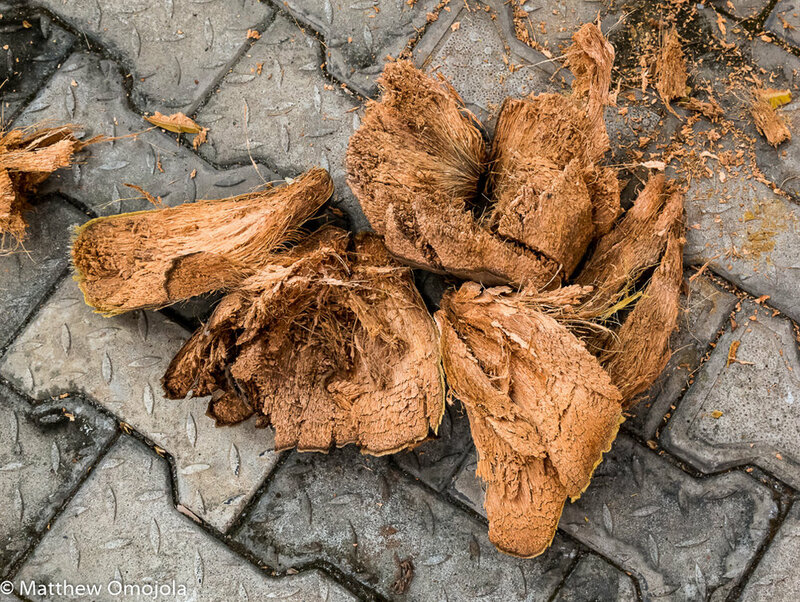 The back of the fruit which consists of the husk is a good source of fiber (coir) that is used commercially in foot or door mats, mattress stuffing, ropes and could be processed into fuel! 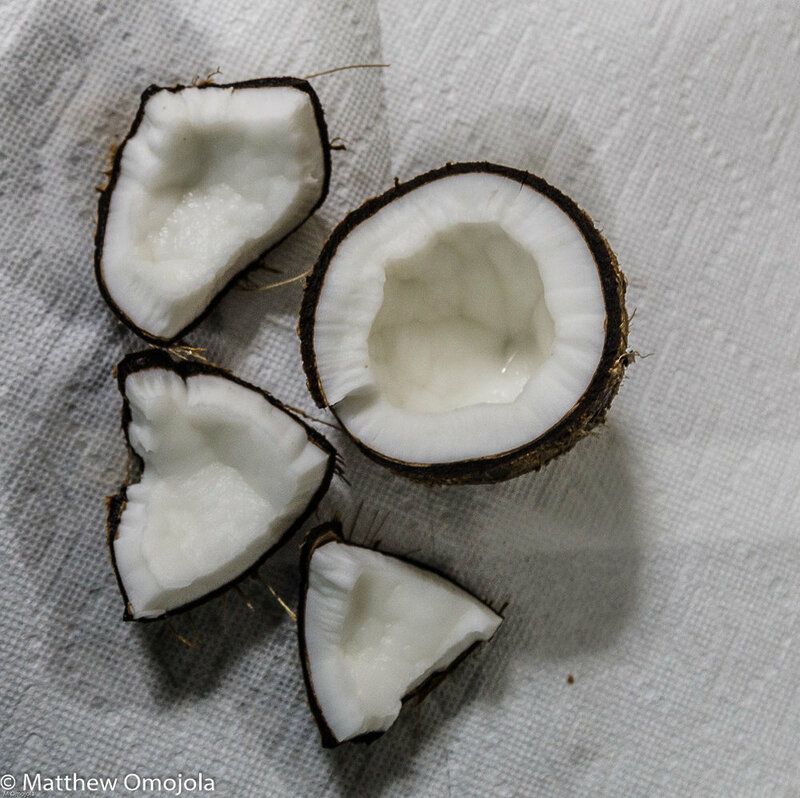 The shell of the coconut could be make into bowls. It is also used in arts and crafts and could be processed for use as fuel. 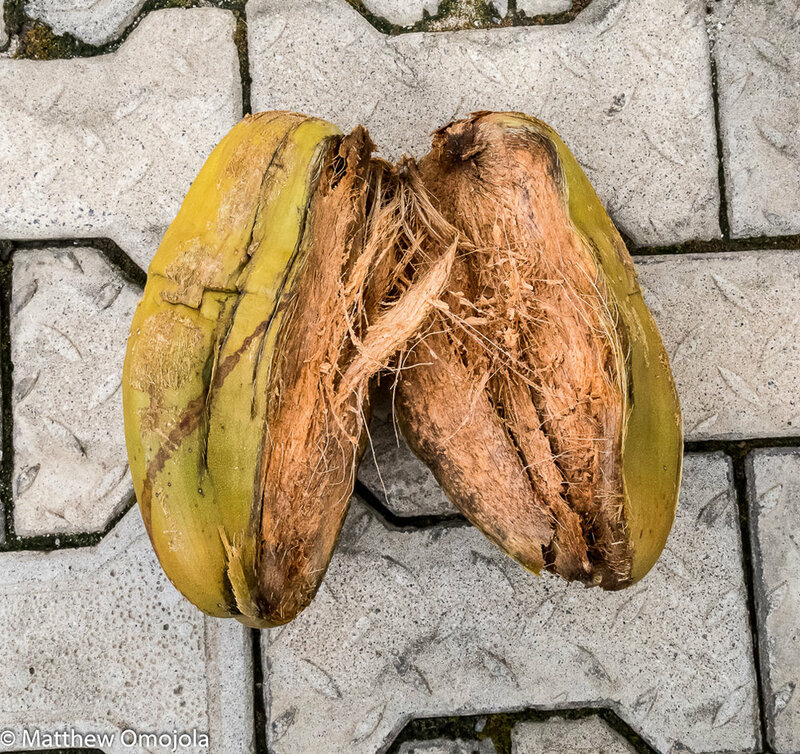 The coconut water from the ‘tender–nut’ could be lifesaving. It is packed full of electrolytes. It tastes delicious and a good thirst quencher. The ‘meat’ is white. It is a source of sustenance. It is usually eaten as it is. It could be grated and used in confections and pastries. The meat could be processed into flour and used as such. Coconut milk and coconut oil come from the meat. The oil has substantial cooking and commercial uses particularly in cosmetics, soap and hair and massage oil. The meat and oil are packed full of medium chain fatty acids (MCFA). MCFA are known to be heart healthy and help improve the level of good cholesterol. 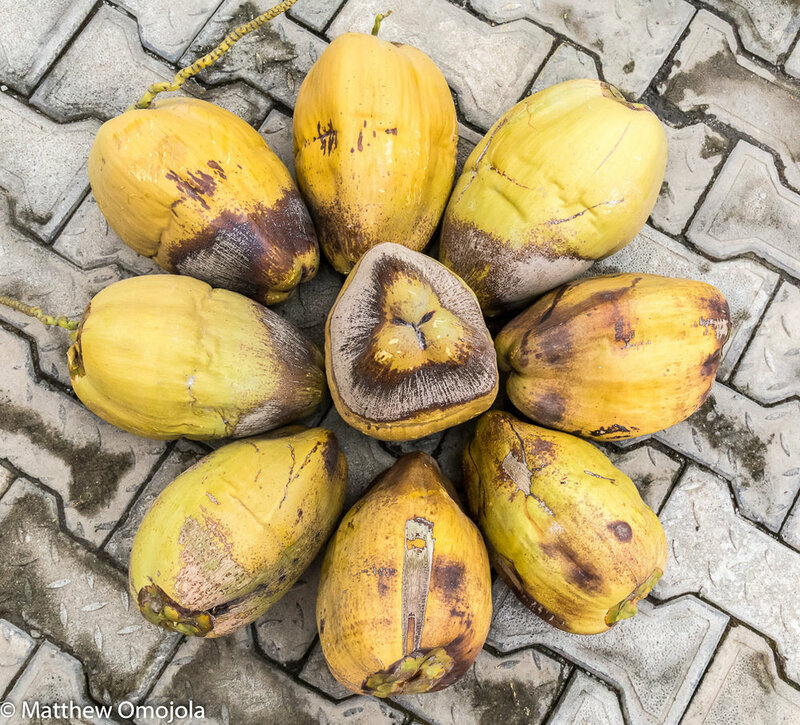 Coconut is also a source of dietary fiber, vitamins and minerals. 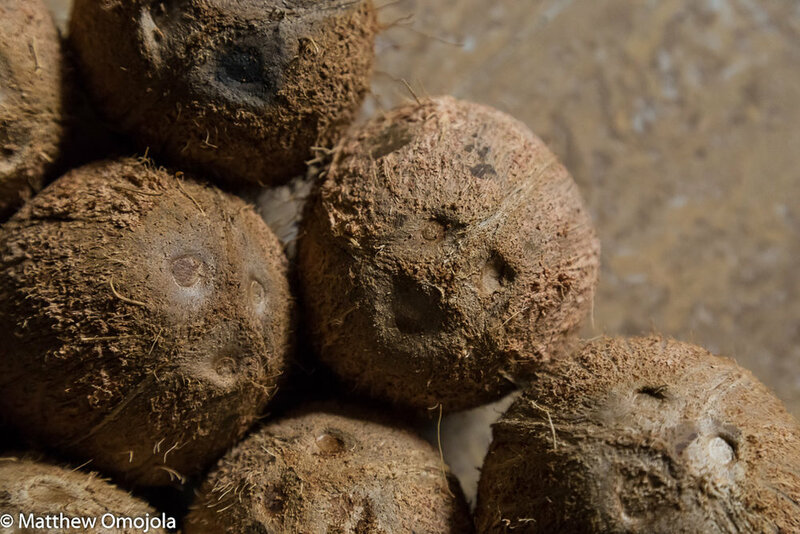 “Coconut is classified as a highly nutritious 'functional food'. 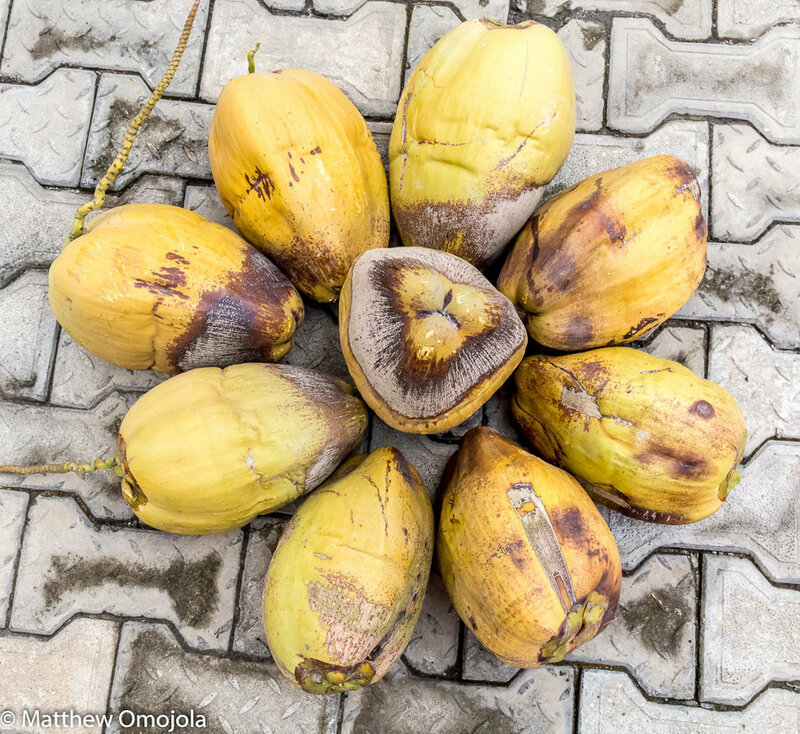 It is rich in dietary fiber, vitamins and minerals; however, notably, evidence is mounting to support the concept that coconut may be beneficial in the treatment of obesity, dyslipidemia, elevated LDL, insulin resistance and hypertension - these are the risk factors for CVD and type 2 diabetes, and also for AD”. Several well regarded academic papers attest to the health benefits of coconut. Here are some. 1. Babu AS, Veluswamy SK, Arena R, Guazzi M, Lavie CJ. 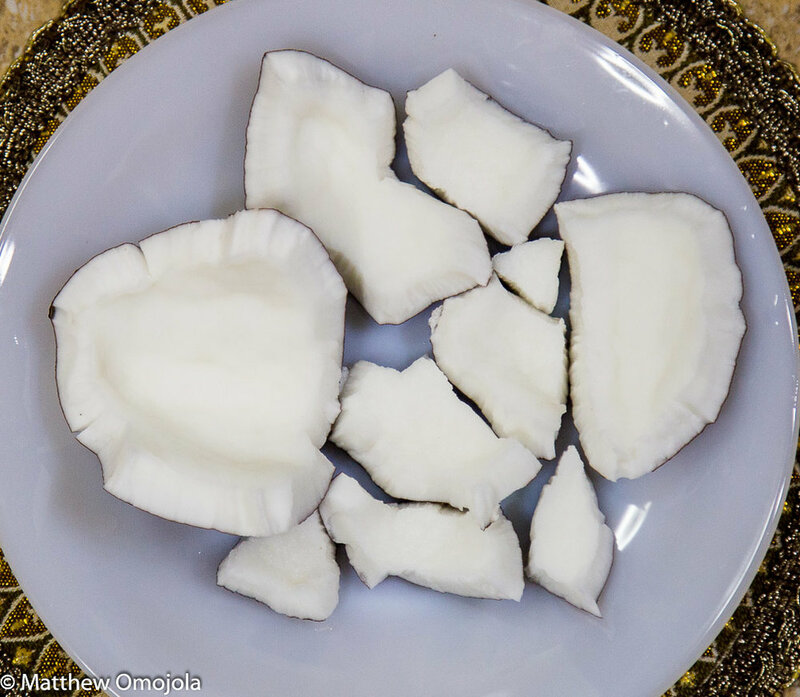 Virgin coconut oil and its potential cardioprotective effects. Postgrad Med. 2014; 126:76-83. doi: 10.3810/pgm.2014.11.2835. 2. Fernando WM, Martins IJ, Goozee KG, Brennan CS, Jayasena V, Martins RN. 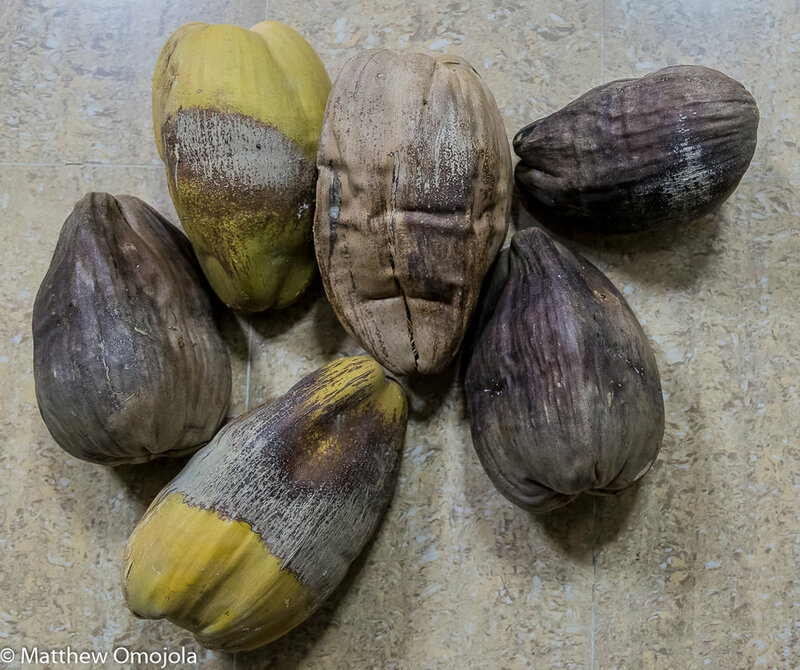 The role of dietary coconut for the prevention and treatment of Alzheimer's disease: potential mechanisms of action. Br J Nutr. 2015; 114:1-14. doi: 10.1017/S0007114515001452. Epub 2015 May 22. 4. Peedikayil FC, Sreenivasan P, Narayanan A. Effect of coconut oil in plaque related gingivitis - A preliminary report. Niger Med J. 2015; 56: 143-7. doi: 10.4103/0300-1652.153406.